The one Hour Tune-Up. Regularly, as a golf coach, I reflect on did I achieve goals and or customer satisfaction after each golf lesson. After, one of my recent golf lesson reviews, I was reflecting on an hour’s golf lesson. The golfer asked me to look and work on four aspects of his game. His plan was to work on a timing of 15-minute segments and move on to the next. Such as hitting/full swing, pitching, chipping and putting. Notably, his main concerned was how much information that might be too much to take in during that hour. Moreover, the golfer suggested that he will learn a lot more from little bits of information that would complement the amount of golf that he plays. Notably, I found this approach a really nice way to work on a golfer’s golf game using simple and easy add-ons. We worked on small technical items that were easy for the golfer to apply. Also, please note that there are golf swing elements that “us golfers” need to practice to improve a habit. On occasion, I find it’s critical to point out that changing a golfer’s swing habits may take a golfer more time than anticipated. In summary, I have identified another type of golf coaching service to offer golfers. The tune-up is spending 15 minutes working on each golf segment previously mentioned (golf swing, pitching, chipping and putting). The goal is to find small golf swing adjustments that are easy to add and that will make a difference to the golfer’s overall game. Then perhaps suggest adding one or two swing’s drills to work on in the future. 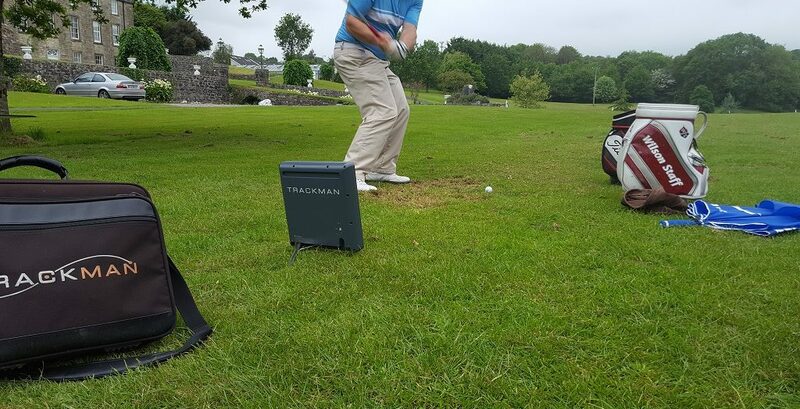 Fundamentally, after each golf lesson, an audio file that contains a summary of all the skills worked on will be emailed to that golfer. I certainly find that golfers agree that the audio recordings are of significant benefit to them. Certainly, listening to the audio is an easy way to remind of all the skills worked on. Please contact us to book or for more information on lesson packages CLICK HERE | The One Hour Tune-Up also CLICK to view golf swing tips on left hand and right hand chipping drills.